As a fashion hub of Sligo, Mullaney Brothers is bursting with style that suit many different tastes and personalities, body shapes and colouring, but the one type of outfit that has stood the test of time and wins as a favourite staple of womens wardrobes everywhere, is the black dress. This Viz-a-Viz black dress is perfect for Summer as it’s made from light and breathable material. 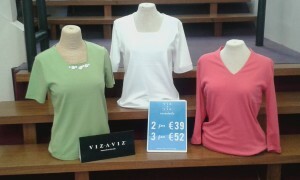 PLUS there is a 30% OFF sale on selected Viz-a-Viz lines. Discover what else is in our Summer Sale HERE. Our favourite part of this dress is that you can wear it with heels and glam it up for dinner and drinks, or you can throw on a pair of slingback sandals and wear while touring the town on a lunch time shopping spree. Add the wide-brimmed Sun hat and a pair of sunglasses where you’ll look like you just parked your yacht at the Sligo Quayside after a coastal trip of the Riviera! Black is one of the easiest colours to add accessories to. 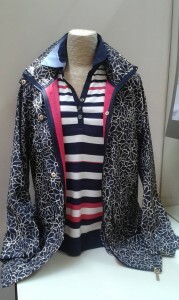 We have added a touch of dusky pink and Salmon hues to set off this look with a light shawl and cardigan. 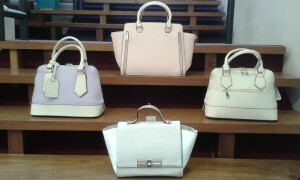 We have added a large quilted patent handbag for daytime, and a smaller black chain handle handbag for a night time look. If you need style advice on what to wear for your Summer event, leave us a message or comment on our Facebook page. You can also sign up to our monthly newsletter and keep up-to-date with the latest fashion news, reviews and store events at Mullaney Brothers. 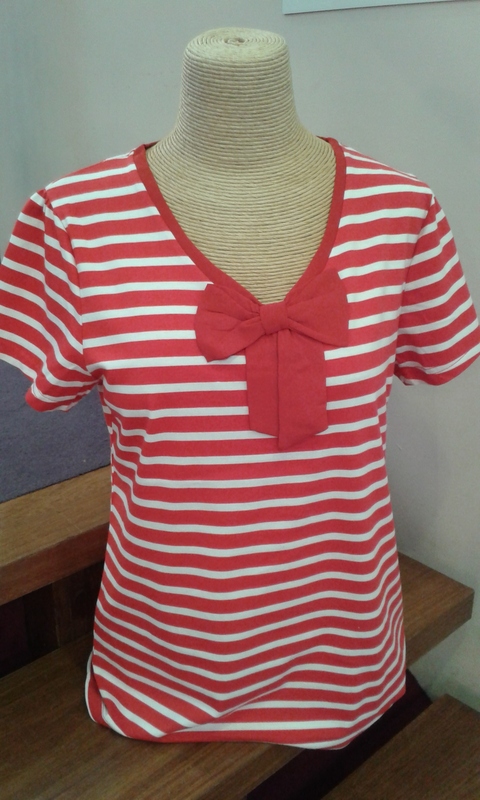 This entry was posted in Fashion, Summer, Summer Sale and tagged Fashion, Special Offers, Summer on July 2, 2015 by admin. At Mullaneys we love Pinterest! It gives us so much inspiration for style, fashion and visual ideas for every day life. Today our inspiration comes from Fashionista Olivia Palermo and hubby, Johannes Huebl. 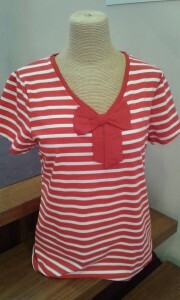 Like Olivia, we love our stripes for Summer style. 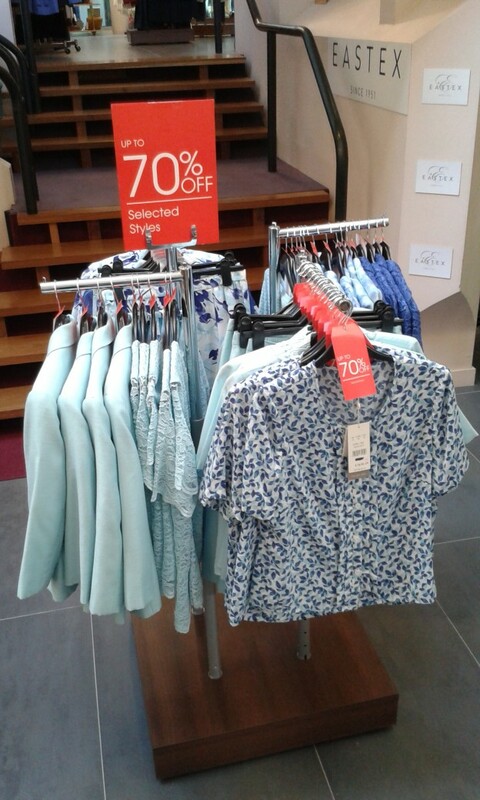 We have great Summer Sales happening in Mullaneys, pop in store and take a look at our fabulous sale rails. Find out more in our Summer Sale blog HERE. Join us on Pinterest for great style inspiration and share your style with us! Signup to our monthly newsletter and keep up-to-date with Mullaney Store news on all the latest fashion styles and amazing bargains. This entry was posted in Fashion, Summer, Summer Sale and tagged Celebrity Style, Fashion, Special Offers, Style Icons, Summer on June 30, 2015 by admin. 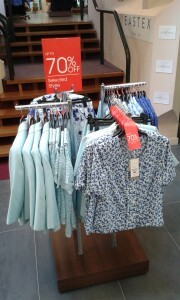 The Summer Sale continues in Mullaney Brothers. We have fantastic offers with even more deductions on our favourite brands! 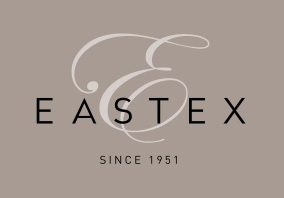 Eastex has further reductions of up to 70% off!! Our rails start at 30% OFF – 50% OFF – to 70% OFF!!! And thats just in Eastex. 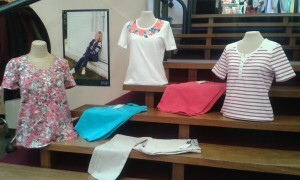 The Summer Sale starts in our brand - Kira – this Friday, with up to 20% OFF full price stock and sale special rails too. Pop into Mullaney Brothers on O’ Connell Street, Sligo, for all these great bargains and so much more. Find directions to Mullaneys HERE. 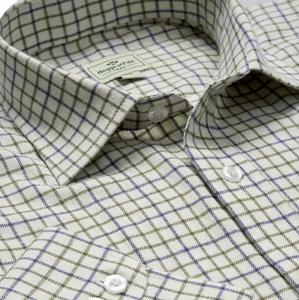 Discover more of our great brands on sale in last weeks Summer Sale blog. Why not sign up to our newsletter for updates on offers and news happening in store. This entry was posted in news, Summer Sale and tagged Dash, Eastex, Fashion, Kira, Sales, Special Offers, Summer on June 23, 2015 by admin. 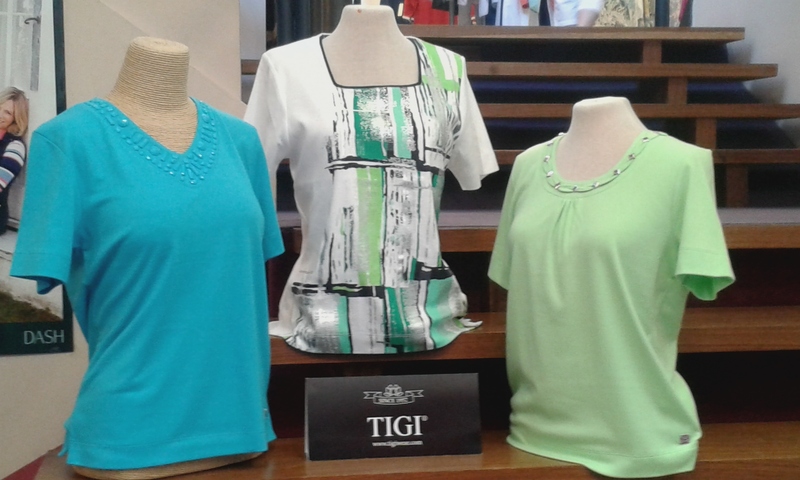 This month we have great Summer Special Offers taking place in Mullaney Bros.
Take a sneak peek at our styles of the Season and pop in store to find some bargains! 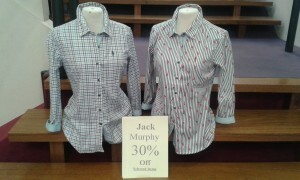 We have 30% & 50% OFF selected lines. 20% OFF Summer wear in the Dash “Holiday Shop”. **Fathers Day Favouite** Jack Murphy shirts are top quality, comfortable and they look great! Now 30% OFF in store. 30% OFF selected lines. 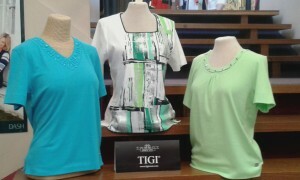 Take a look at these great t-shirts, perfect for Summer. 30% OFF selected lines in store. We have lots going on in store. Keep up to date with the latest offers, new fashion lines and Mullaney news in our monthly newsletter. 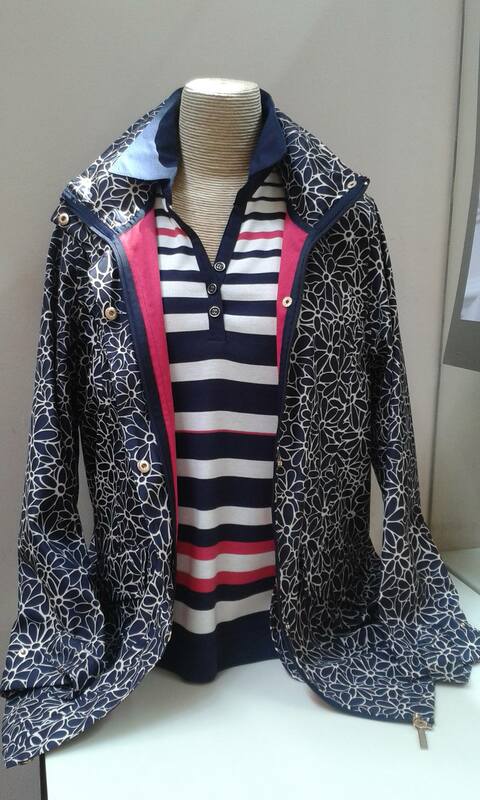 This entry was posted in news and tagged Fashion, Special Offers, Summer on June 12, 2015 by admin.